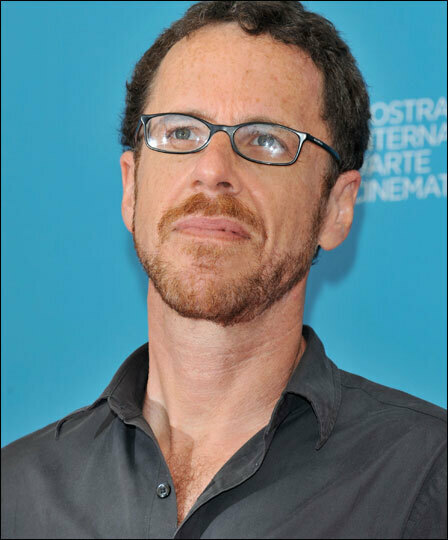 Ethan Coen (above) and his brother, Joel Coen, have co-written more than a dozen screenplays. The brothers' film credits include Fargo, No Country for Old Men and Burn After Reading. 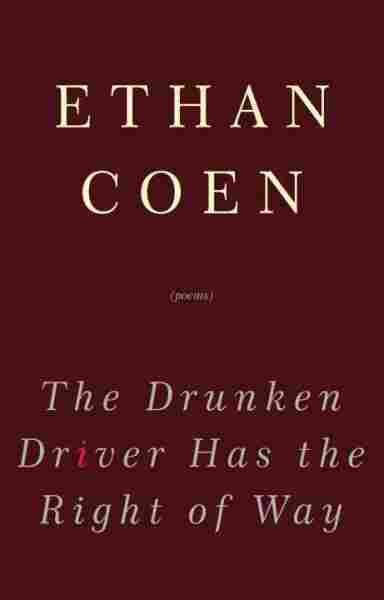 Read Ethan Coen's poem "The Drunken Driver Has the Right of Way." 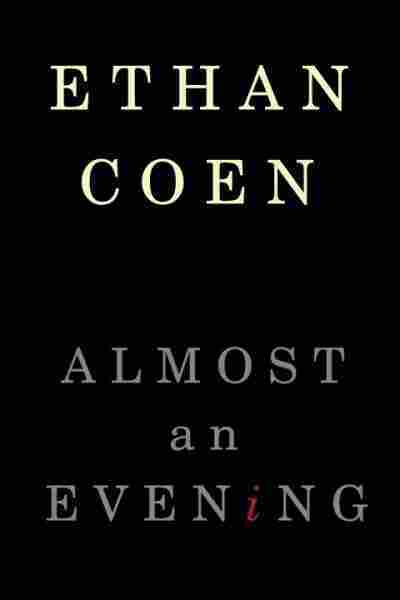 Ethan Coen, the younger of the filmmaking Coen brothers, is the author of two recently published books. Almost An Evening consists of three short plays that were staged off-Broadway last year, while The Drunken Driver Has The Right Of Way, recently republished in paperback, is a slim volume of clever verse. Coen tells Robert Siegel that though his "job" is in the movie business, he writes "stories, plays and ... poems for fun. ... It's almost recreation." But it's not all lightheartedness; the plays in Almost An Evening ruminate on big topics — mortality, good and evil, and divinity. And the writing itself isn't always easy. Coen admits that he has a drawer full of plays that aren't ready for publication. "Like any kind of writing, there are good days and frustrating days," Coen says. "But even frustrating days can be rewarding sometimes." In addition to writing, Coen does The New York Times crossword puzzle each day. He jokes that it's part of "turning into an old person." "I have my chair, I have my coffee, and I do the crossword puzzle, and I feel old," he says. As for his poems, Coen likens writing verse to doing crosswords: "Having it all work out so that it feels natural but falls into the meter and rhymes — it's all a very artificial, but again, satisfying mental exercise." In addition to his extracurricular writing, Coen and his brother, Joel, are finishing a new movie. A Serious Man, which is scheduled to be released in October, is about a middle-class Jewish family in 1967. Coen describes it as a domestic drama about a guy whose life falls apart. "Horrible, horrible things happen to him, so of course it's funny," he jokes.